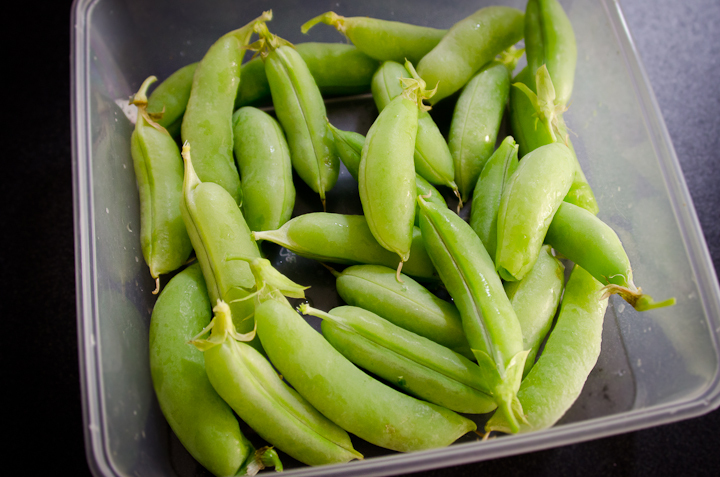 We got back from two weeks of holiday time to find our Honeypod Peas were bursting at the seams with sweet goodness. I had never seen them so swollen before. Harvesting some swollen Honeypod Peas from our veggie patch. I was scared they were overdone so I harvested the big ones straight away and left some of the smaller ones (even though they are nice and round too) and ate these biggens for breakfast! They were so crisp, crunchy and sweet that I couldn’t leave them for lunch. I still can’t believe how much better food tastes when it is grown by yourself, picked and eaten straight away. It really doesn’t get much better than this and there is no comparison in flavour to the shop variety. 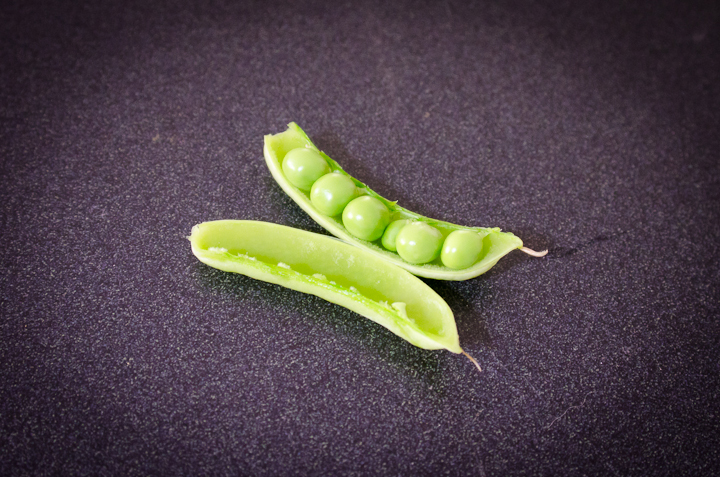 The inside of these peas are awesome. In other news, I think I need to pull out the entire broccoli plants. When we got home the broccoli heads had all flowered and spread out quite straggly so I had to chop them off completely and throw the top part away for the chooks to devour. Hopefully we don’t end up with broccoli flavoured eggs tomorrow morning – that would be gross. Maybe I will do a little experiment and leave the broccoli in just to see if they will grow some normal heads again…or is it too late? Any ideas? Do you grow anything in your garden?